Since the EU-Turkey agreement, overall arrivals to Greece in 2017 noticeably decreased (84%) in comparison to the dynamic monitored throughout 2016, from 172,777 to 28,340 respectively. 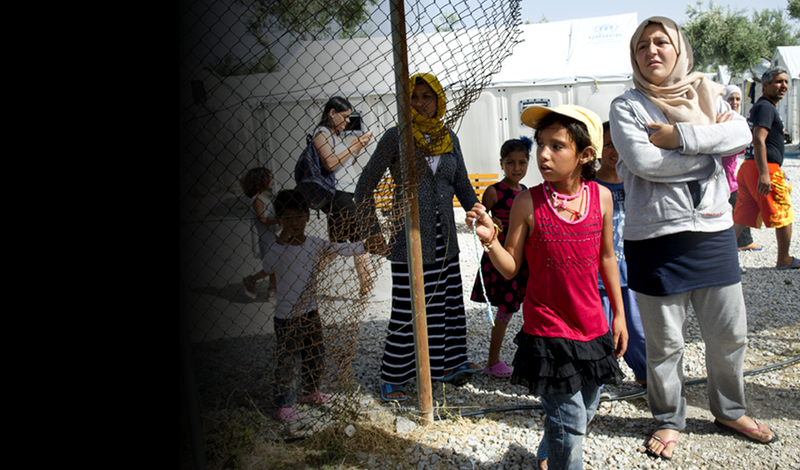 Of the total number of refugees and asylum seekers in Greece, it is estimated that 6 out of 10 are women and children. Despite the marked decline in migrant arrivals in Greece, the number of people held in hotspots on Lesvos, Chios and other islands overwhelms existing capacity by nearly twofold. Several assessments conducted by UNFPA and partners before and after the EU-Turkey Agreement highlighted that women and girls experience various forms of gender-based violence (GBV) in the sites, including domestic violence, sexual abuse, forced prostitution, and early marriage. As women, girls, and boys remain stranded in Greece for longer periods of time without access to income generating opportunities, many choose to embark on dangerous journeys with smugglers or are exposed to situations of sexual exploitation and trafficking. In that context, the risks of GBV and other risks related to sexual reproductive health and rights (SRHR) are increased for everyone. Changing migration patterns and political realities significantly reduced the migration flow, but an estimated number of 46,000 refugees/migrants/asylum seekers remain in Greece for longer-term assistance. 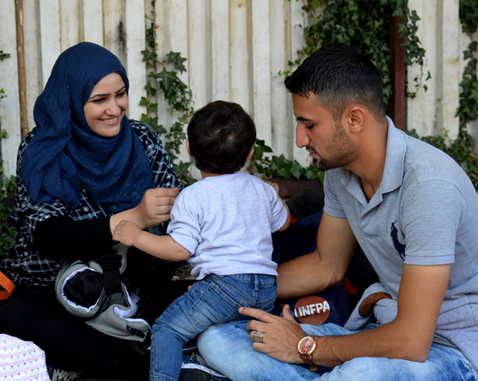 The Greek state has stepped up its provision of coordination support and services and in 2018, will be fully responsible for the integration of remaining refugees/migrants and providing comprehensive services. Adapting to this new reality, UNFPA has stepped up its capacity building efforts in order to further support the implementation and nationalization of SRH and GBV international standards in emergencies, as part of its strategic phasing out and strategic long-term presence positioning, through actions that are implemented until the end of 2017 and plans for strategic engagement/positioning within a broader presence in the Europe for emergency preparedness and response.